Yerseke is a small fishing town in the Netherlads, province Zeeland, where you can learn a lot about the art of breeding oysters, mussels and lobsters. You’ll visit a family oyster farm that has been here since 1906. 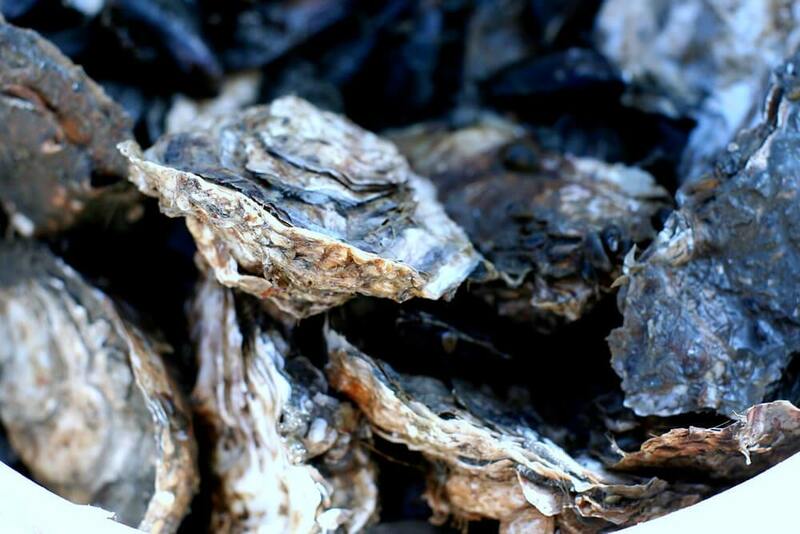 The route starts with a boat trip around the gulf, where the oyster and mussel plantations are located. 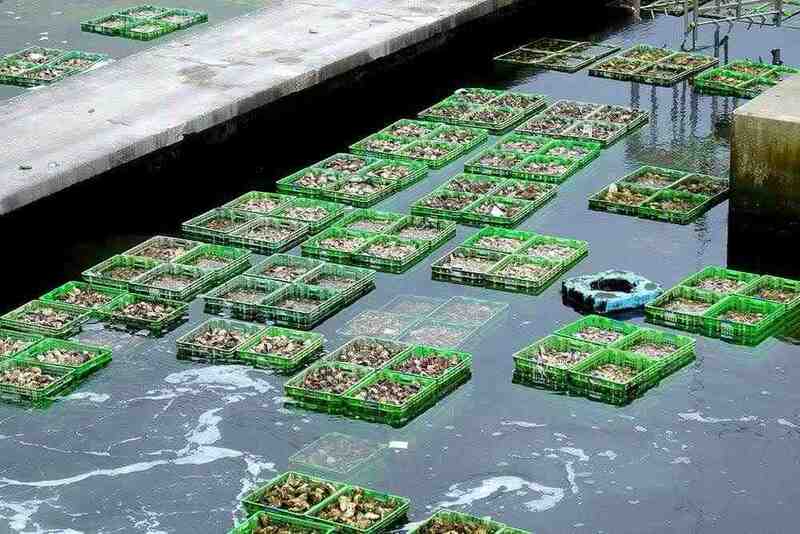 You’ll be told about the clams’ breeding and nurturing processes, and shown how catching is done. Then you’ll visit the farm itself, learn how it’s organized and watch the processes, that allow a gourmet have a sea delicacy on his table, happen in front of you. Then comes the last, but not the least – degustation! 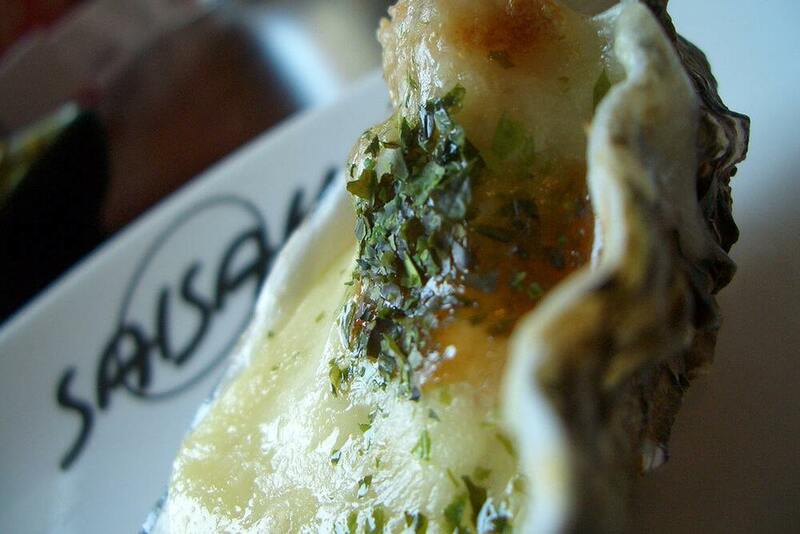 Hungry after the walk, you’ll get to enjoy the remarkable taste of oysters, mussels and omars. 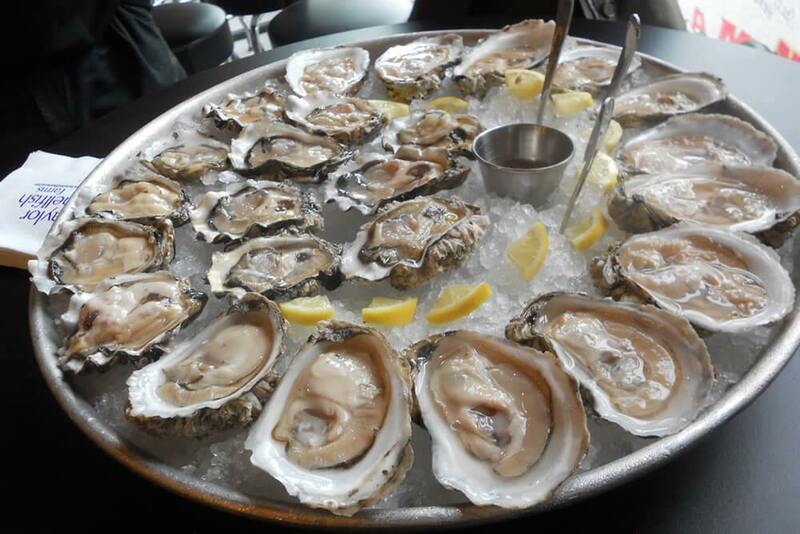 You’ll get the chance to taste flat triangle oysters that are only bred here, as well as Japanese and Irish oysters. We organize both individual programs and group tours. You can order a separate tour to the oyster farm or the full program including the boat trip, a visit to the farm, and dinner or supper. It’s also possible to hold business meetings or negotiations.